Our large cotton Studio Yoga Towels are great to have on hand in any hot or Power Yoga class. Placed on top of a Yoga Mat, the towel acts as a barrier to keep clients from slipping when the heat goes up in class. 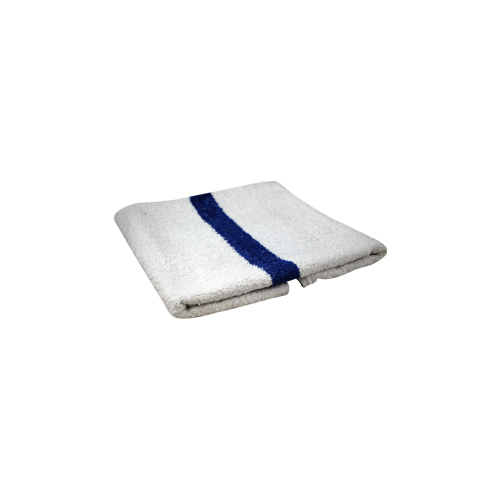 This super absorbent towel measures 111cm x 55cm and is completely lint-free. Towel will fluff and soften after washing.